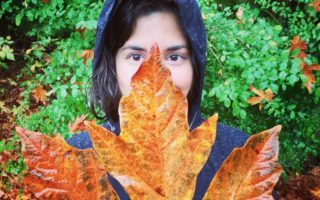 I can’t seem to stop traveling and I want you to travel abroad! I love it and want everyone to be able to encounter the richness you get from travel. It’s something you can’t explain, and I hope you get to experience it. The thought of traveling abroad can be exhilarating yet seem complicated and confusing at the same time. But don’t fear, with a few tips you’ll be well-equipped to tackle your wanderlust. To start off, let’s get through the not-as-exciting stuff first. Then check out Part 2: the fun stuff. Before you leave the country, you will need a passport. I’ve had one since I was a baby! A passport confirms your identity and citizenship providing you protection under that country when you travel. 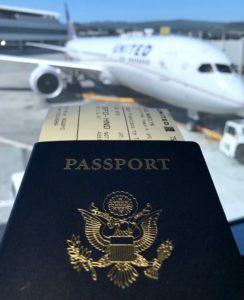 Many countries require that your passport be valid for 3-6 months from your departure date so be sure your passport is valid for 6 months from the date you travel to be safe. If you don’t have a passport, you can get one from your local post office. 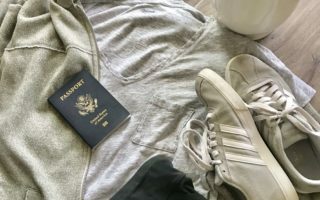 Here are step-by-step instructions https://www.usps.com/international/passports.htm including how to get your first passport, how to renew your passport and how to get a passport for minors. Or check out the U.S. Department of State website for full, complete details including other locations and methods. And I’m not talking about the credit card. A visa is different from a passport. It’s a document that temporarily authorizes you to be in the country you plan to visit. It’s usually a stamp or a sticker that’s placed in your passport, but it can also be digital. Not all countries require a visa. 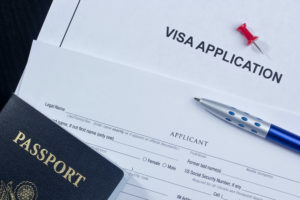 Be sure to check if the country you plan on visiting requires a visa. 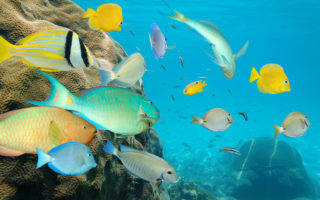 The U.S. Department of State is a great resource for the latest country information: https://travel.state.gov/content/travel/en/international-travel/International-Travel-Country-Information-Pages.html Simply enter the country you want to visit and it will tell you any travel alerts for that country, passport requirements, visa needs, vaccinations and more. Cash money, get ready to buy all of those souvenirs to remember your trip! But how much cash should you take with you? That really depends on your preference. I prefer to travel with little cash and use my credit card (be sure to treat it as cash and pay off the bill in full each month so you don’t get into debt). With a credit card you don’t have to worry about losing cash as many credit cards safeguard against losing of your card. But keep in mind that many developing countries are still introducing credit cards and may only accept cash. 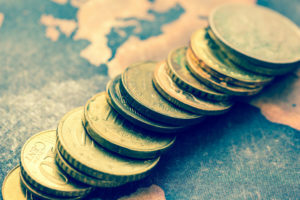 Research before you go and make sure you don’t exceed the country’s currency declaration limit (how much cash you’re allowed to bring in). It’s different for each country. With more than half of Americans not having a passport, my mission is to get more of us to travel. It’s so enriching, eye-opening, and mind-broadening that I want everyone to experience it! Ok now on to the FUN stuff! 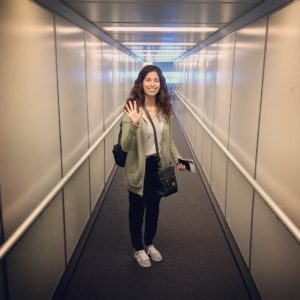 Read Part 2 of how to start traveling abroad. If there’s something you want to see or if I missed anything in the list above let me know in the comments. I would love to hear from you! Thank you! Traveling is the best! Can’t wait for you to go on your adventures! 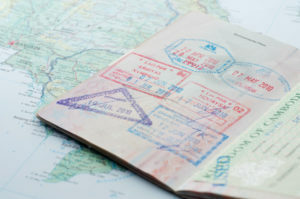 Are there people out there that don’t think they need a passport to travel abroad? We always do our homework before traveling. Doesn’t matter if in country or abroad. You’d be surprised! 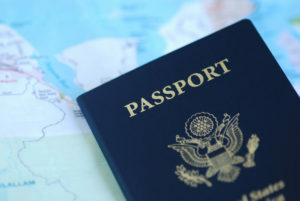 People just starting to travel have no idea…60% of the U.S. don’t own a passport! Good job doing your homework – that the best way to do it. Travel can be quite expensive but there are tips and tricks you can use to get some great deals. I should write a post about it! And I’m happy my tip about the visa was helpful. It can be quite confusing to travel abroad sometimes. I hope you get to go to England soon and that you have a wonderful time! My children had their first passports when they were babies. My family loves to travel! I love your encouragement of others to get their passports and start traveling the world. Thank you so much! So happy to hear your family is all set with passports. I can’t believe that 60% of the U.S. don’t have passports which means they’ve never left the country. I hope my message gets to as many people as possible and that people get out there and travel! I wish I could travel more! I went to Israel a few years ago and it was an amazing experience! Sounds like an amazing experience! I haven’t been to Israel yet but it’s on my list!